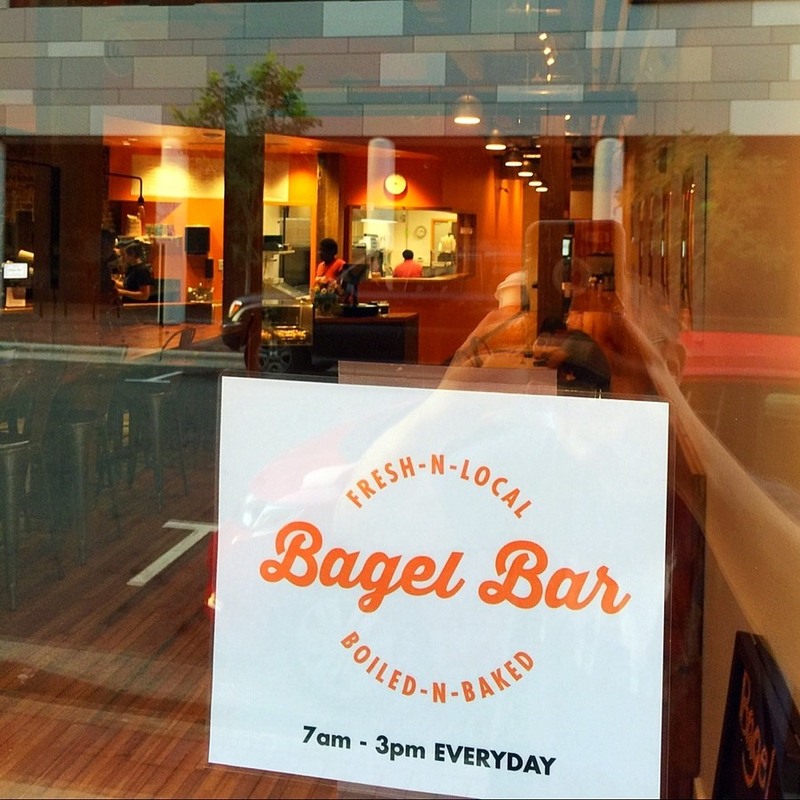 The Bagel Bar in downtown Durham is whippin' up sandwiches in all kinds of shapes and sizes. 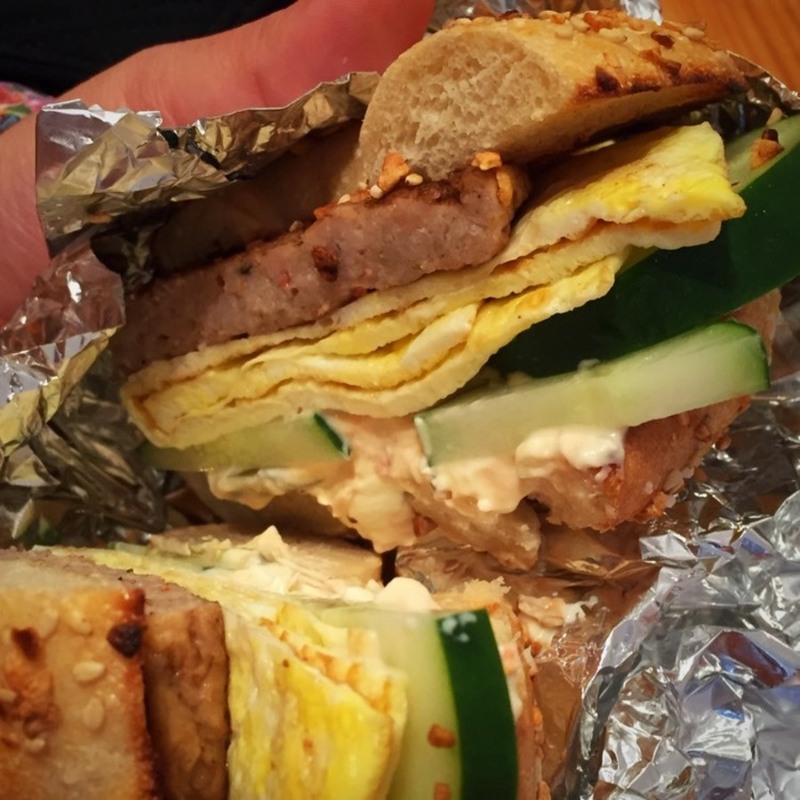 Pair your fresh bagel with a cup of coffee and you're ready for any challenge the day might bring your way. 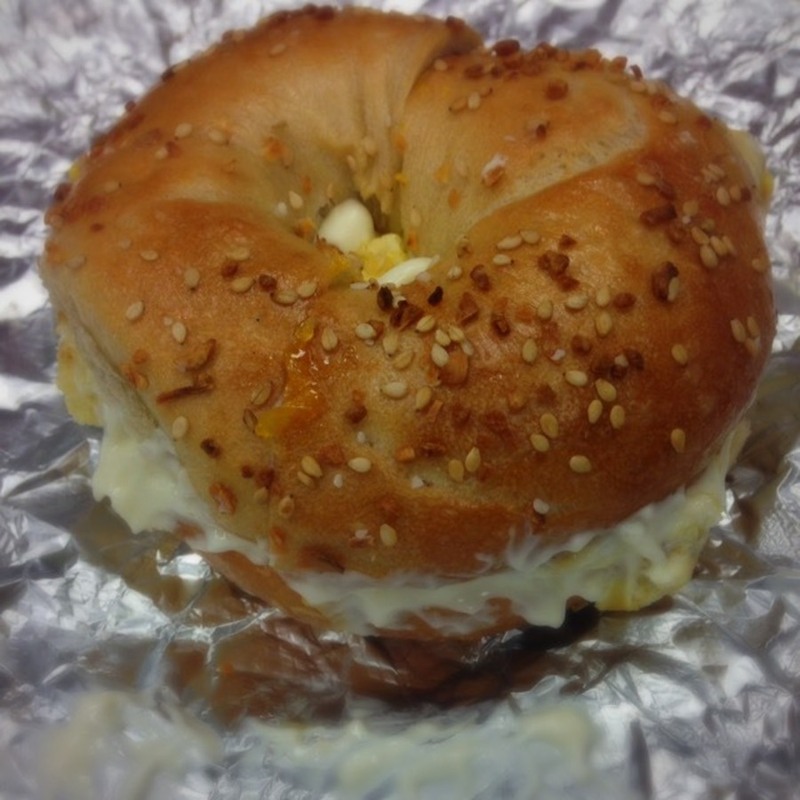 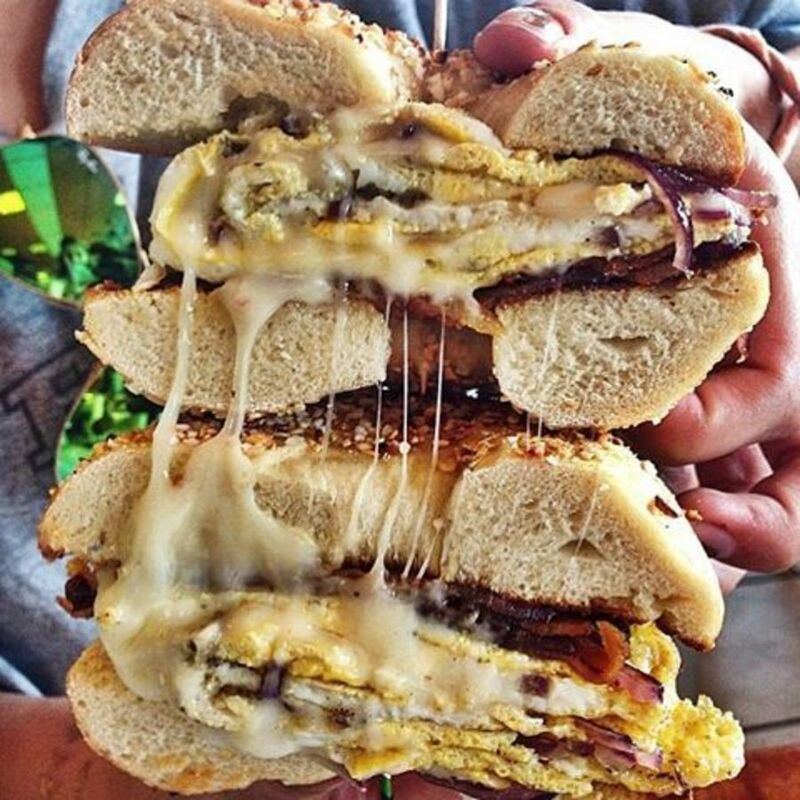 The Bagel Bar will make all your bagel dreams come true! 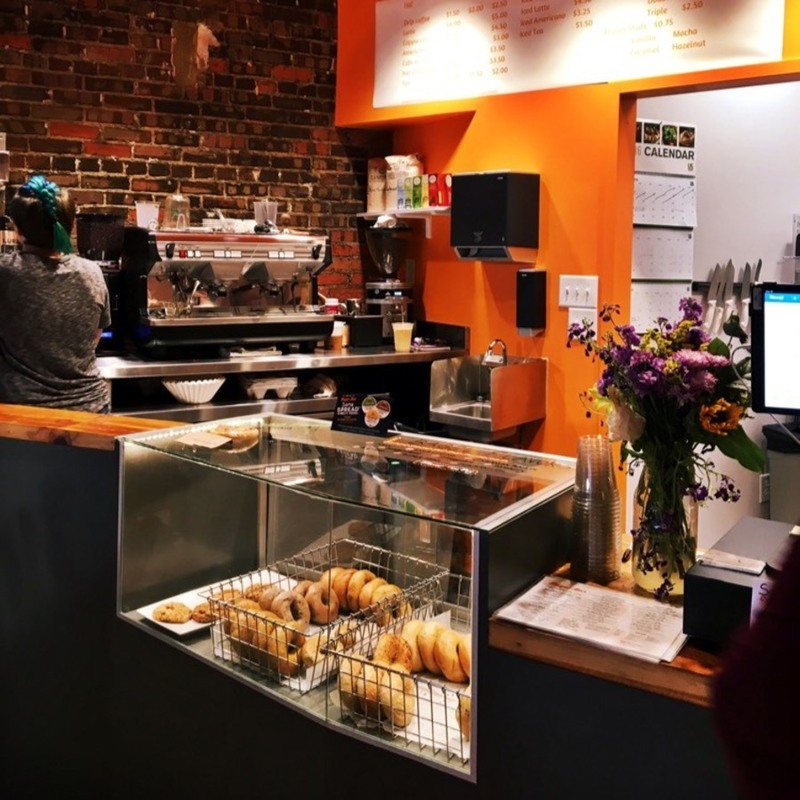 With housemade cream cheese, coffee and NY-style bagel sammies galore, this is the perfect one-stop shop to fuel your morning hustle. 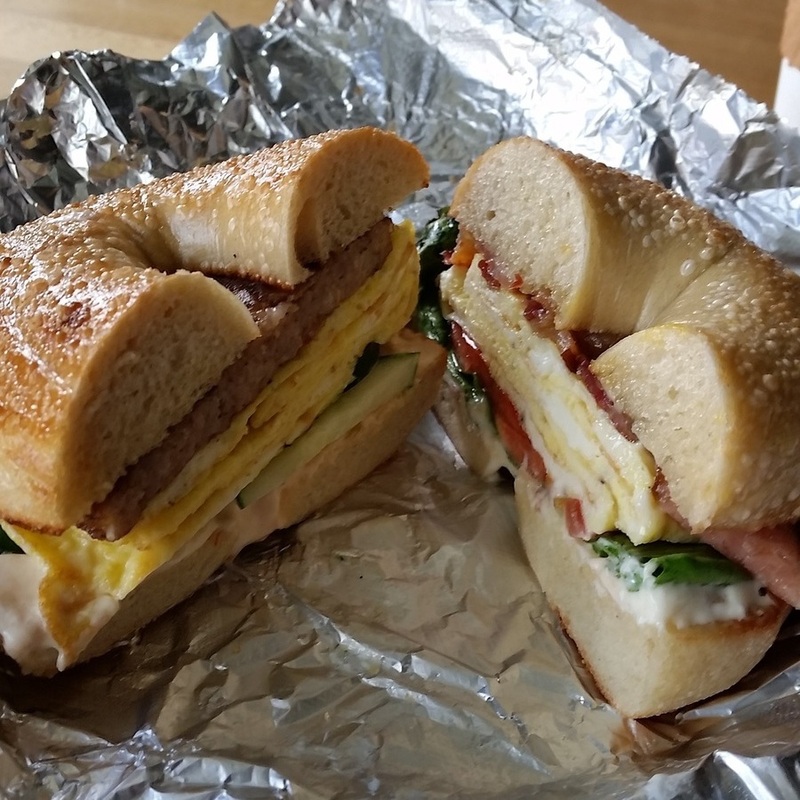 Stop by any day of the week from 7a–3p to order up a fresh concoction. 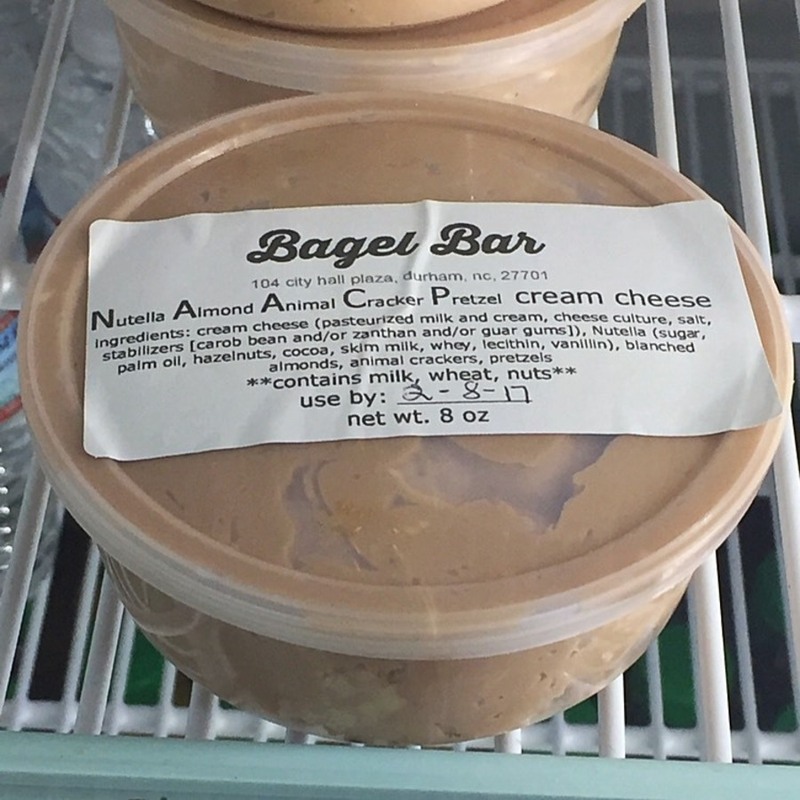 Whether you opt for lox, peanut butter or a pizza bagel, you're bound to come back for more!